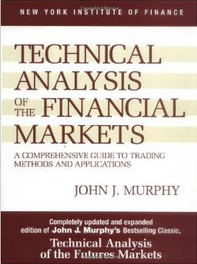 Technical Analysis of The Financial Markets: A Comprehensive Guide To Trading Methods And Applications (New York Institute of Finance) by John J. Murphy is an excellent reference book that attempts to teach traders the complicated relationship between technical analysis and stock markets. The author has updated the first edition to include the most recent progress in technical tools, indicators and other changes in computer technology. The second edition contains additional information on inter-market relationships, stocks, stock rotation and candlestick charting. The book also contains ultra-modern examples and quotations related to the stock markets that further make it easier for the readers to comprehend the concepts. 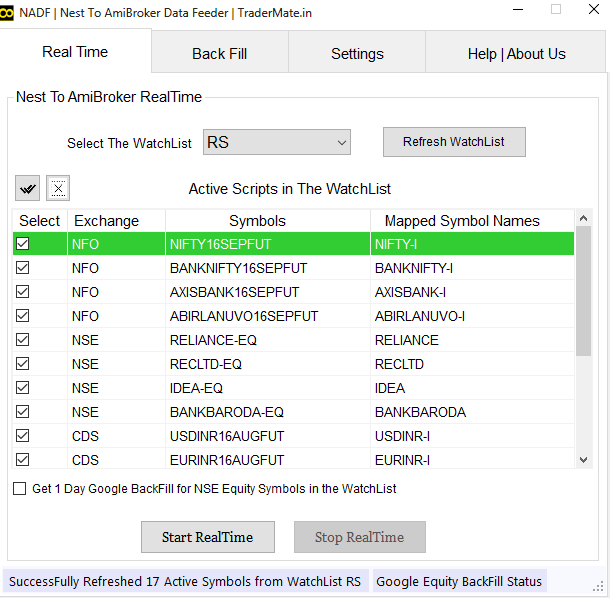 Technical Analysis of The Financial Markets teaches the readers a vast range of topics ranging from understanding indicators in the markets to reading charts. It also provides a thorough explanation about the importance of technical analysis while investing. The book especially concentrates on trends in a future market scenario, which again helps the readers to chart out the strategies for investing accordingly. The book has been especially revised and updated keeping in mind the various changes that have taken place in the markets in the past few years. It is an ideal guide for all potential investors who want to invest smartly. Technical Analysis of The Financial Markets: A Comprehensive Guide To Trading Methods And Applications (New York Institute of Finance), the 2nd revised edition, available in hardcover, was published on 1st January, 1999. Book Name: Technical Analysis of the Financial Markets: A Comprehensive Guide to Trading Methods and Applications (New York Institute of Finance). Publisher : Penguin Publishing Group.